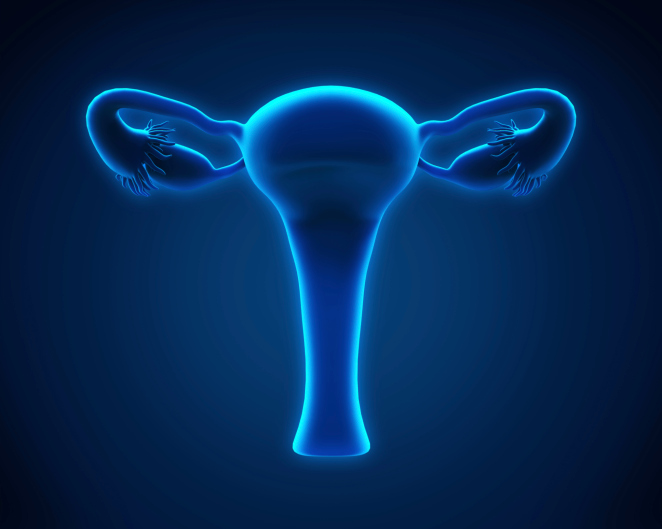 Maintenance treatment with olaparib tablets may prolong PFS without negatively affecting quality of life among patients with relapsed ovarian cancer. For the phase 3 study SOLO2/ENGOT-Ov21 (ClinicalTrials.gov Identifier: NCT01874353), researchers enrolled 295 patients with relapsed ovarian cancer sensitive to platinum therapy who had received at least 2 lines of prior chemotherapy and who had a BRCA1/2 mutation. These patients were randomly assigned 2:1 to receive olaparib 300 mg tablets twice daily or placebo. Study participants in the olaparib group had a significantly longer investigator-assessed PFS, with 19.1 months (95% CI, 16.3-25.7) with olaparib vs 5.5 months (95% CI, 5.2-5.8) for placebo (hazard ratio [HR], 0.30; 95% CI, 0.22-0.41; P < .0001). Median time to first subsequent therapy was 27.9 months (95% CI, 22.6 to not calculable) in the olaparib group vs 7.1 months (95% CI, 6.3-8.3) for placebo. Median time to second progression was not reached in the olaparib arm vs 18.4 months (95% CI, 15.4-22.8) in the placebo arm. Median time to second subsequent therapy was not reached in the olaparib arm vs 18.2 months (95% CI, 15.0-20.5) in the placebo arm. The most frequently reported grade 3 or worse adverse events (AEs) were anemia (19% olaparib vs 2% placebo), asthenia or fatigue (4% vs 2%), and neutropenia (5% vs 4%). One patient in the olaparib arm developed treatment-related acute myeloid leukemia, which led to death.